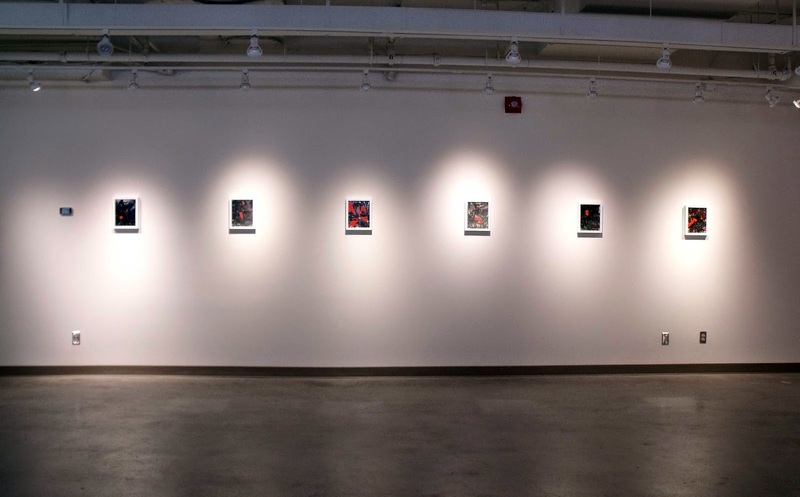 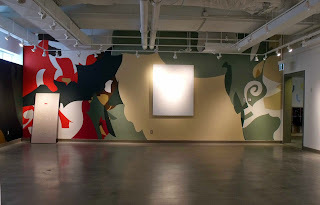 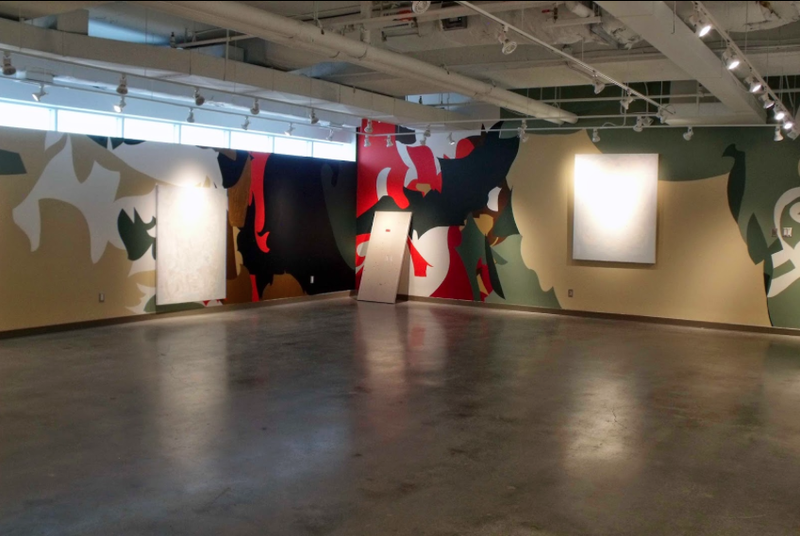 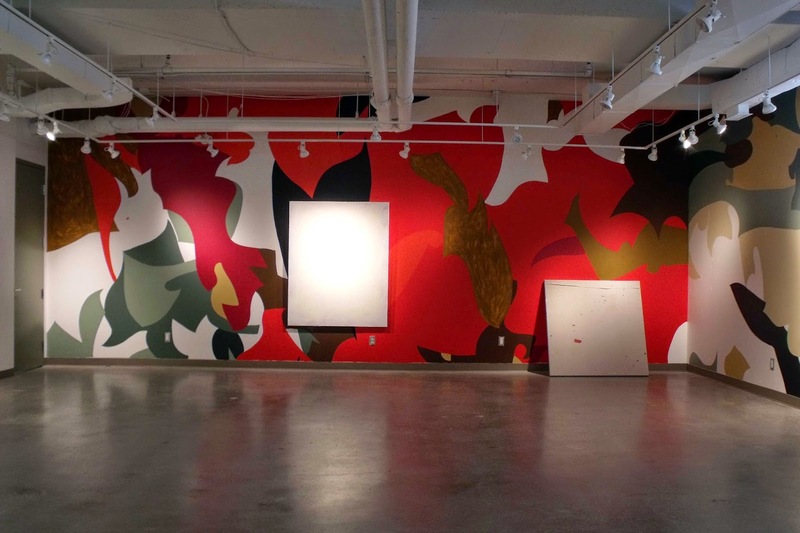 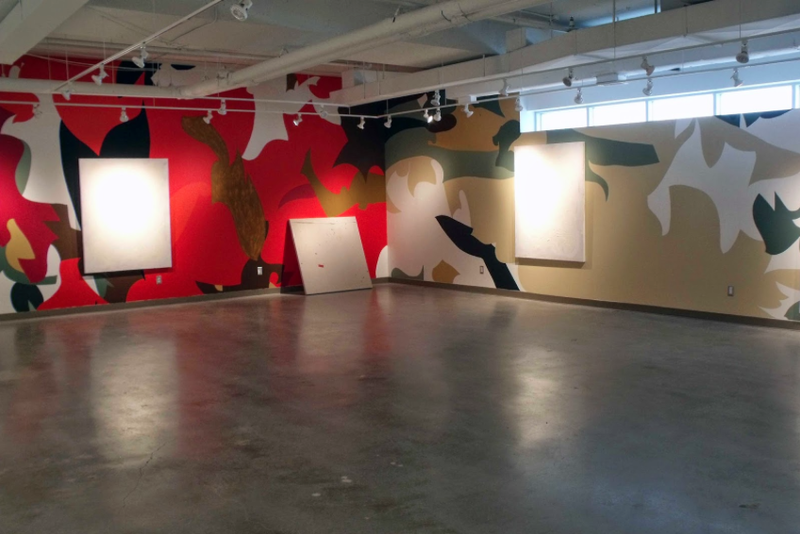 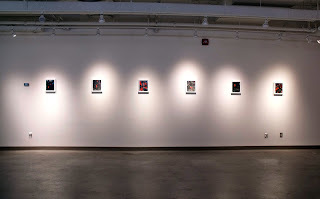 Installation shots from, "Postscipt", December 1, 2014 - February 1, 2015. The Robert McLaughlin Gallery, Oshawa. see the full RMG project here: www.jmdrp.ca.